Changs and Changes: Spring Time! Can you guys believe it's spring!?! I can hardly believe it. This weekend I spent some time in our yard and was in awe of all the plants and flowers regrowing. 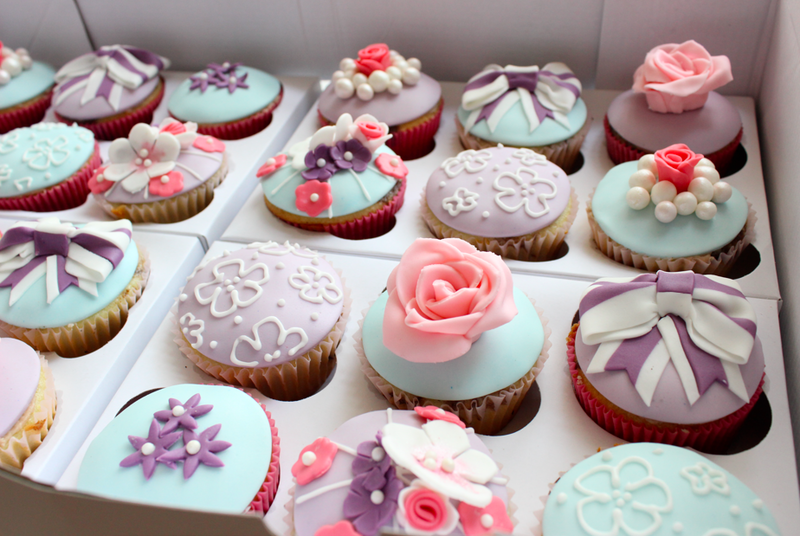 And guess what I added flowers to this weekend...cupcakes! I got a cupcake order and it was perfect for the spring season! So floral and lots of pastels! 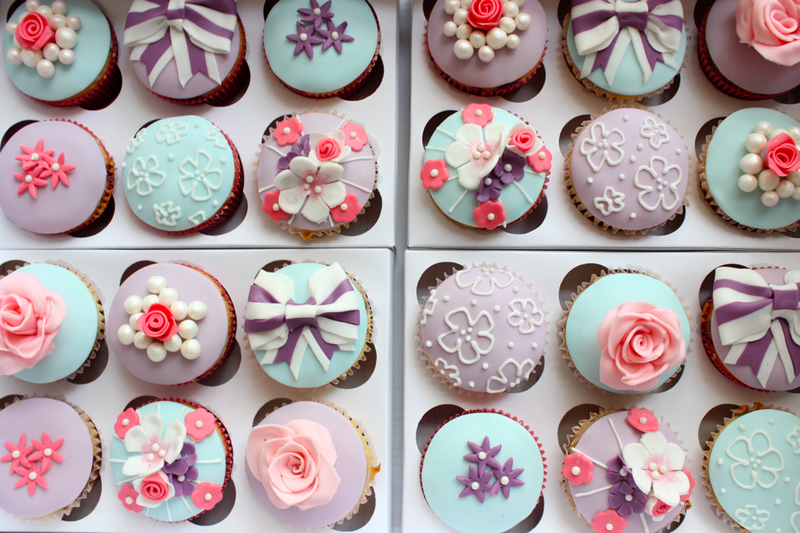 Here a few pictures of the cupcakes!